What Happens to Missed Shares and Leftovers? After volunteering last week, a Melrose member made a request that I explain who we partner with for donations, and how it came to be. She was impressed by the fact the local food pantry came to pick up the leftovers. Leftovers are a reality. Some members miss their Share. You may have done it yourself. We have to order everyone’s Share every week unless there has been a hold placed (which in itself only became possible two years ago). So if four Shares miss, several other members do not take their cabbage or greens, the grower sent a little too much, or for some other unknown reason we have excess, there will be leftovers. We always invite members who miss to go at the end (6:50 ish) of any depot day, speak to the coordinator, and see if they will be able to recoup their loss. Once these processes are complete – the leftovers must find a home. 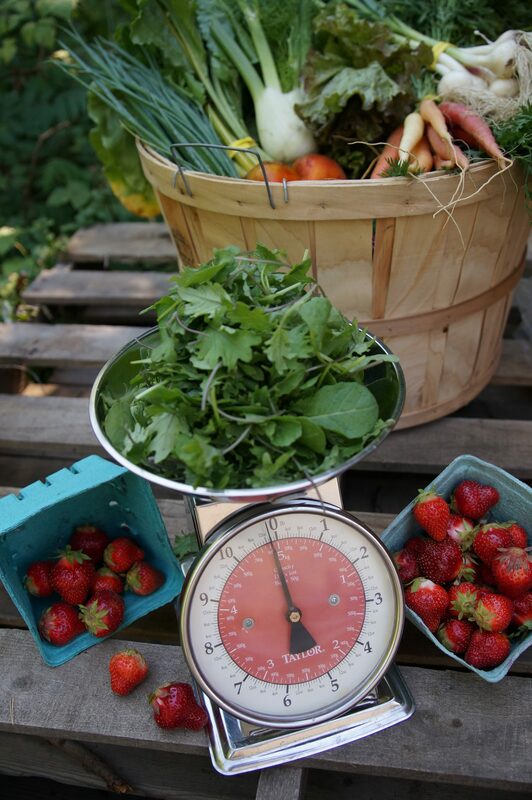 When considering joining a Food Cooperative (Coop), the obvious reasons come to mind: fresh, direct-from-the-farm produce that is bursting with the season’s goodness. But there are other “hidden” advantages to joining. The following are just a few reasons you may not have considered! Anyone who has ever volunteered to work a Coop will tell you to show up with sleeves rolled and your good shoes at home. You will spend your time lifting, stretching, pulling, dragging and lugging crates, sacks, and boxes in all sorts of weather conditions. Erecting and collapsing those tents beats any 20-minute workout! You emerge, sore but victorious, knowing that you’ve “done your bit”. 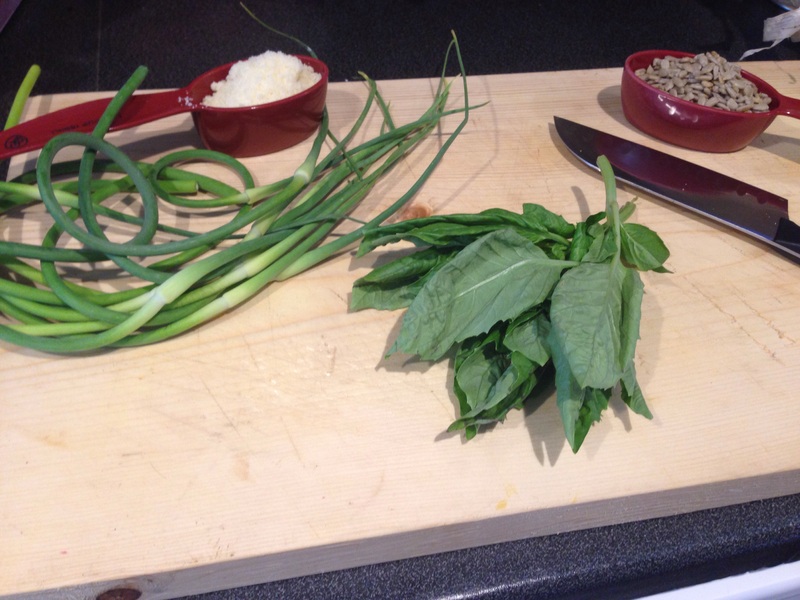 Member Grace Taylor created this nut-free pesto for a friend who is severely allergic to nuts. She then provided batches for tasting at FDC depots. Check out the blog for pictures of this tasty treat.